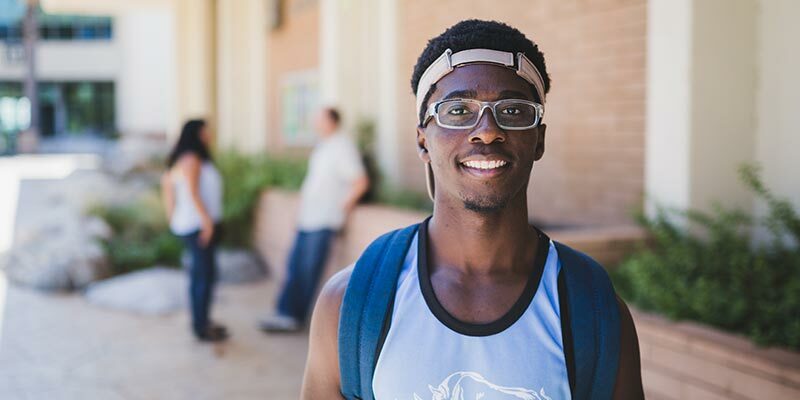 We provide college scholarships to students attending high schools with historically low percentages of college applicants. While in college, we provide professional coaching to ensure graduation. If you are a senior at one of our partner high schools, you can apply. We are looking for students with grit…the ability to graduate from college and overcome any obstacles along the way. Thank you for the support you provided me during my time at California State University, Los Angeles, and for helping me to become the first one in my family to obtain a Bachelor of Science in Electrical Engineering. I got hired by the Los Angeles Department of Water and Power a few weeks after finishing with school. My achievements were possible by your help and support. Thank you so much.